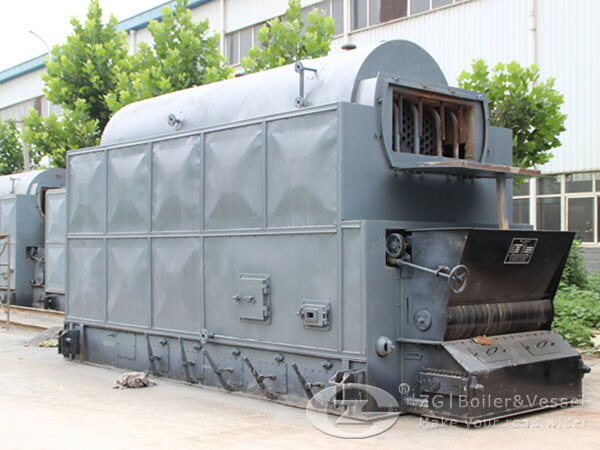 This series double-drum boiler is horizontal moving chain grate steam boiler. The boiler has two drums and convection bank inside. 4) Increased effective area of the boiler bar, improved burning extent, and great coal adaptability. 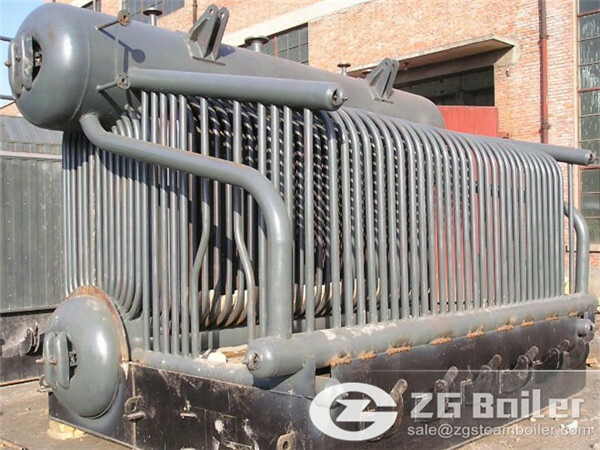 ZG is a leading coal fired boiler manufacturer in China, found in 1945, Our product have exported to India, Pakistan, South Africa, Kenya, uae, Zambia, Russia, etc.